Online only ! Limited quantities ! 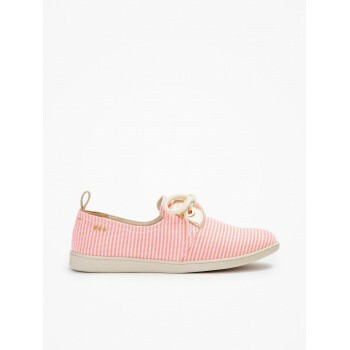 Stone One - Ibiza - Corail, fashion shoes Armistice for women with casual attitude. Easy to put on. Also available in black.